11/01/2018 (10:00PM - 11:00PM) (Thursday) : The cops wrestle with an unthinkable crime when a family is murdered in their sleep. 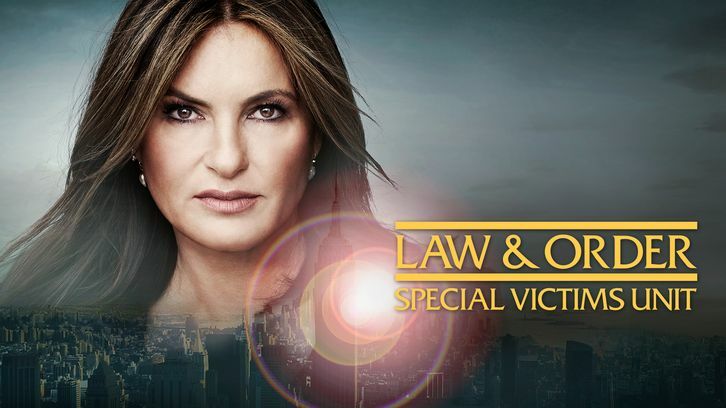 Starring Mariska Hargitay, Ice T, Kelli Giddish, Peter Scanavino and Philip Winchester. Guest starring Sasha Alexander (Anne Mill), Sandrine Holt (Lisa Abernathy), Soleidy Mendez (Delores Alverez), Gary Basaraba (Billy O'Boyle), Johanna Tolentino (Ximena) and Scott Bryce (Bill Schwartz).